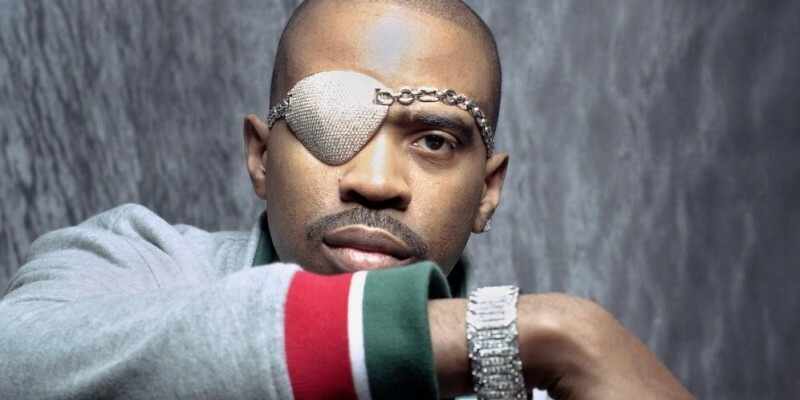 Slick Rick is a British-born American rapper. He has released four albums: The Great Adventures of Slick Rick (1988), The Ruler’s Back (1991), Behind Bars (1994) and The Art of Storytelling (1999). His music has been sampled and interpolated over 600 times, in over 35 songs by artists including Beyoncé, The Beastie Boys, TLC, Nas, Miley Cyrus, Kanye West, Black Star, The Notorious B.I.G., Snoop Dogg, MC Ren, and Color Me Badd. In the process, Walters has become the most-sampled hip-hop artist ever. Many of the new songs became hit singles. He’s been a VH-1 Hip Hop Honors honoree, and About.com ranked him No. 12 on their list of the Top 50 MCs of Our Time, while The Source ranked him No. 15 on their list of the Top 50 Lyricists of All Time. He has acted and cameoed in 10 movies and videos.